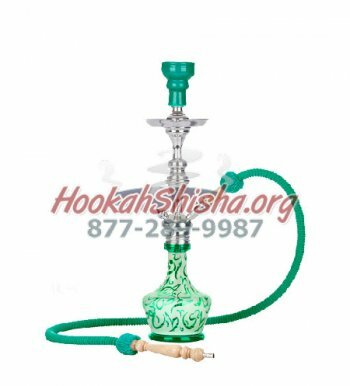 The Bubbler Hookah - 28"
If you’re looking for that perfect balance of style and function, you’ve found it here in our exotic hookahs section. 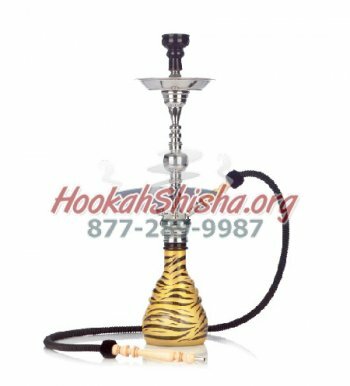 All exotic hookahs are made by Sahara, a name synonymous with quality when it comes to hookahs. 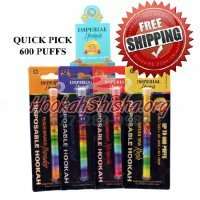 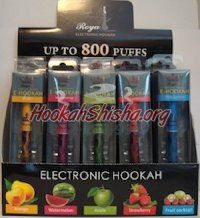 The exotic hookahs are among the HookahShisha.org’s staff’s favorites. 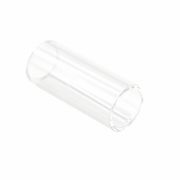 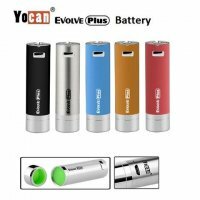 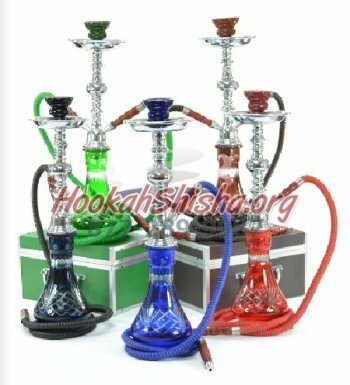 They are sleek, elegant, well put together, and provide an enjoyable smoking session. 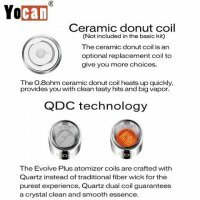 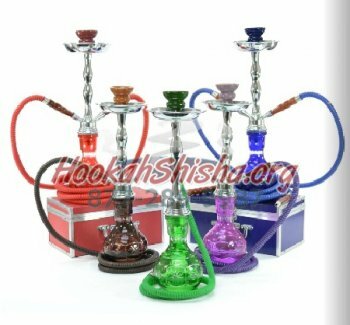 The exotic hookahs combine elements from traditional hookahs and modern hookahs, allowing those who love style and design to own a truly quality hookah. 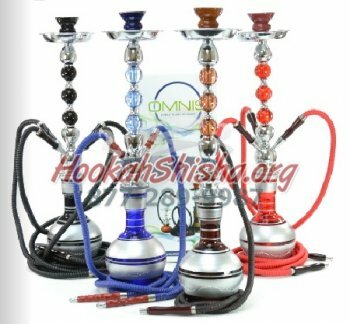 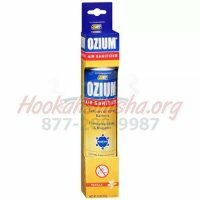 All of our exotic hookahs come with two complimentary boxes of shisha, coal tongs, all necessary hookah hoses, and cleaning supplies. 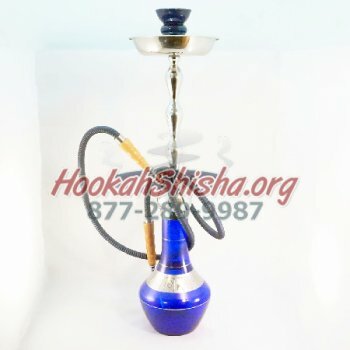 Exotic hookahs ship within 24 hours.